HVAC service contracts include terms such as length of the contract, costs involved, and what services will be performed. 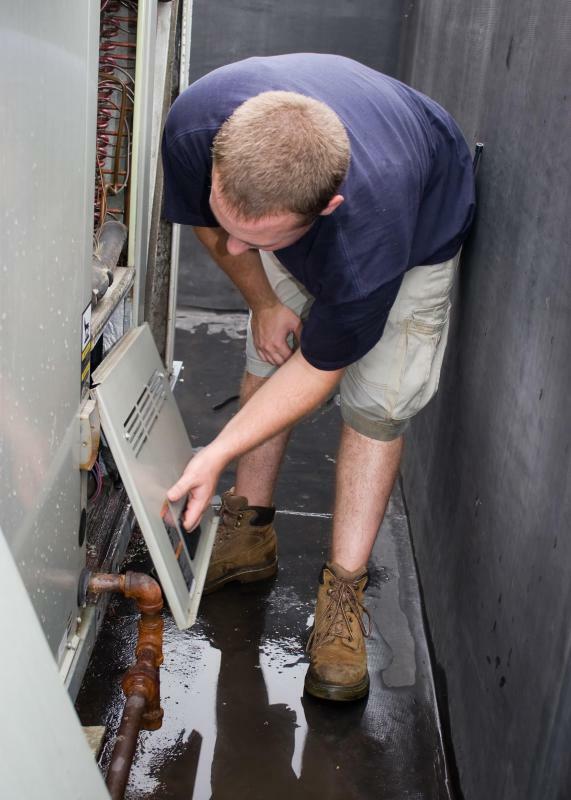 The cost of parts and labor for regular maintenance are included in HVAC service contracts. In the heating, ventilation, and air conditioning (HVAC) industry, equipment servicing is usually preceded by the issuance of HVAC service contracts. The main purpose of this is to define the terms of service as well as the length of service, the cost, and what needs to be done, and each package of contracts is unique to each type of service. These service contracts include full-coverage, full-labor, preventative-maintenance, inspection contracts, and end-use contracts. The most extensive type of HVAC service contracts is the full-coverage service contract. Labor, parts, materials, preventative maintenance, and emergency service are covered are usually included. 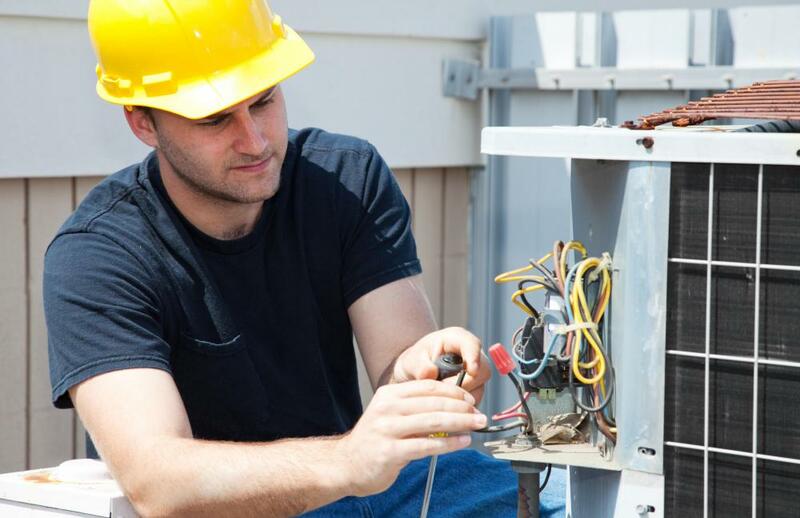 Repair and replacement coverage may be included or be available to purchase as part of this contract, which places full responsibility of all the HVAC equipment on the contractor. These are the most expensive form of HVAC service contracts but can be more cost-effective in the long run. Contractors can sometimes terminate them early if they foresee mounting equipment costs. Unlike a full-coverage contract, a full-labor service contract does not cover the installation of parts, which typically includes items such as chillers, boilers, and air compressors. Instead, its coverage is focused on HVAC repairs, replacement, and maintenance. Large building owners, who can afford such equipment from manufacturers, typically are the only ones that benefit from this agreement. A preventative-maintenance contract includes scheduled routine operations, such as belt and filter replacements, coil cleaning, lubrication of motors, and painting in order to prevent corrosion. These types of HVAC service contracts are less expensive up front but can be more costly in the long run. An inspection service contract can often be purchased on an annual basis and includes a specified number of inspections. The tasks performed under this contract are typically simpler, and materials costs may or may not be included. A newer form of HVAC service contracts is end-results contracting. This is based on the owner’s approval of end results, such as their comfort level, which drives a contract payment schedule based on whether pre-determined objectives have been met. The risk is taken on completely by the outside contractor. All of these HVAC service contracts cover the responsibilities of each party, wages, materials costs, and how to resolve disputes within a comprehensive document. The equipment, tasks, procedures, reports, and unique descriptions on the specific work to be done must be covered as well. Each contract also outlines procedures and details the responsibilities of the contractor and owner. No matter which contract is specified, there can be several contracts implemented for the same parties at any given time. What Are Service Level Objectives? What are Heating Service Contracts? What does an HVAC Controls Technician do? What are Building Automation Systems? What Janitor Jobs Require Licensing or Union Membership?